The student government elections at City College are scheduled to take place this coming week. As the elected candidates will be the primary point of contact with the administration and advocates on behalf of the students, it is pivotal for the student body to participate in these elections. Unsatisfied with the current level of advocacy and driven by my own values, I have decided to run for the position of Vice President of Academic Affairs. I believe that my own student experience, my involvement on campus, and my vision for change make me the ideal candidate for the position. Throughout my undergraduate student experience, I have been exposed to some of the numerous difficulties that students face on a daily basis in regards to academic issues. 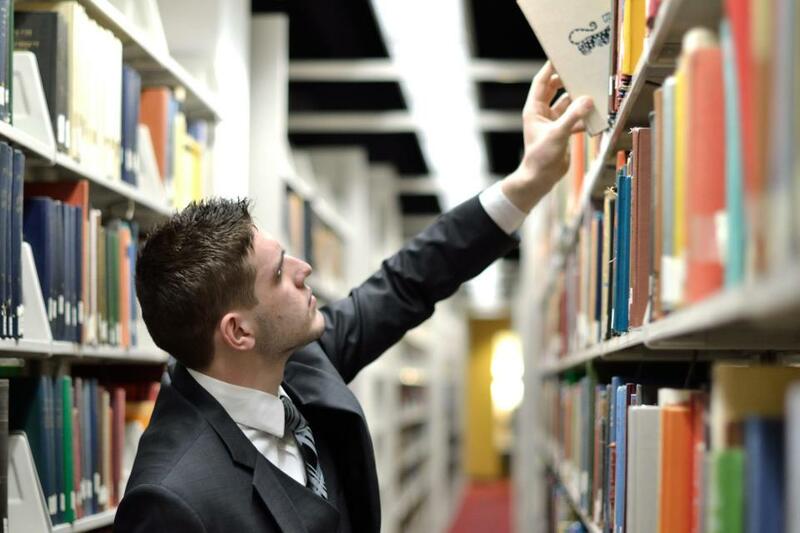 As I am majoring in Pre-Law and Economics, along with minoring in Italian and Philosophy, I am required to take different courses in multiple departments such as the Political Science, Philosophy, Economics, Foreign Languages, and History. This experience has allowed me to better understand what students go through. I have felt the frustration one feels when you get to campus and cannot find a quiet place to study. I know the feeling of praying for a seat to open up for a required course on January 16th when the semester begins on the 31st so that you can graduate on time. I also know the feeling of your heart sinking to your knees when you see a mistake on your transcript. Not only do I sympathize with students, but I also want to be in a position to strategize on the behalf of students and make a difference. Aside from my education, I’ve been involved in multiple organizations on campus and in different honors/scholarship programs. Thus far, I have been a member or currently am a member in different capacities at the following organizations: The CCNY Mock Trial Club (Treasurer and Attorney), Club Italiano (Member), Roosevelt Institute Campus Network (Deputy Policy Director), and ACLU CCNY (Co – founder and Deputy Director). I am also a scholar in the Skadden Arps Honors Program in Legal Studies, an Admissions Ambassador in the Admissions Ambassador Program, and a Partners for Change Fellow at the Powell School. In these experiences, I have dealt with different members of the administration and built close relationships that might prove to be pivotal as I negotiate on behalf of the student body. In addition, I have also served as a Senator-at-large for the City College Undergraduate Student Government (September 2012 – May 2013), coordinating services for over 16,000 students. Much of my experience with the Undergraduate Student Government involved responding to a myriad of students’ concerns and being able to troubleshoot problems ranging from funding for clubs to lack of communication between academic offices. All of these experiences have enhanced my abilities to adapt quickly in dealing with a diverse range of people, which will serve me well as I work closely with the new USG members and the administration. If elected, I intend to bring a noticeable change in the role of the VP of Academic Affairs. My platform addresses the myriad of problems that the student body faces. I have divided these problems in three key areas such as administrative issues, information issues, and representation issues. To address administrative issues, I intend to issue Reports in the condition of every division that City College has. These reports will be based on student input about the issues that the students of that particular division face. In this way, I can present the findings in the Faculty Senate meetings or in the regular meetings with the administration and collaborate together to make sure that the input of the student body is taken into account. Another troubling administrative issue is the fact that many students are receiving their diplomas, a semester after they have graduated. This proposes a problem for those aspiring to start their career immediately after graduation. So, I will work closely with administration to ensure on-time graduation and employment rates. I will also work with administration to manage the amount of class seats opened for courses that are in high demand or inquire that the required courses should have more than one section. To address information issues, I intend to promote the numerous opportunities, fellowships, internships, and scholarships that City College has to offer. I will continue promoting services such as the Bloomberg Assessment Test, which was introduced by my predecessors. I will work closely with the Professional Institute and host a series of events to make our students competitive within their fields of interest. I am very passionate about the success of our students. Therefore, I will create more scholarships and manage the existing USG scholarships. To address the representation issues, I intend to be the voice of the student body at the Faculty Senate and the meetings with the administration. My goal is to provide City College students with a warm environment, where they can express their recommendations, concerns, suggestions, and criticisms. I think it is essential to have an open door policy and I urge all the students to come talk to me at any time in my office. Indeed, the more information I can gather about the problems students face, the better I will represent the student body in the meetings with the administration. It is essential to collaborate with the administrations to accomplish anything and this means that experience and compromise must be our guides. I am aware that the task of being the Vice President of Academic Affairs is demanding, but I believe I have the potential and the desire to fulfill the task. From April 8th to April 10th, it is time for you, the student body to choose your student representatives. Vote for me, Fatjon Kaja, to represent you effectively and get the job done. Note to the reader: My candidacy was endorsed by Students Run City, the oldest student slate on campus. To learn more about our platform and the other candidates, click here.